This blog serves as a place of reflections and thoughts on leadership, theology, the church, congregational mission, organizational theory, Millennials, stewardship, the social sector and all of the many different intersections at which these ideas and areas meet. 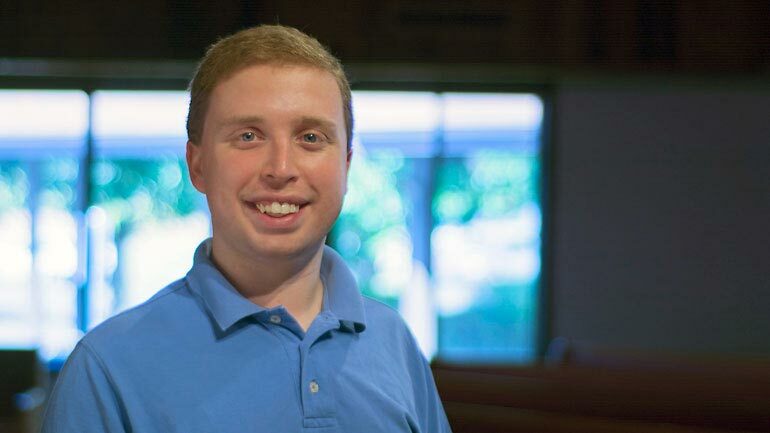 Timothy Siburg serves as the Director for Stewardship of the Nebraska Synod, a role to which he was called to as an Associate in Ministry, and now serves as a Deacon in the Evangelical Lutheran Church in America (ELCA). 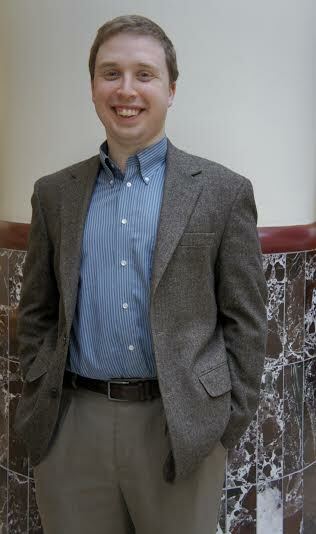 Timothy Siburg is a Peter Drucker fan and a lifelong ELCA Lutheran Christian. In addition to this blog, he occasionally writes for the Ecumenical Stewardship Center, COMPASS, and Ministry Matters. Timothy provides consulting around mission, vision, values, identity and stewardship for congregations and nonprofits. In addition to his role with the Nebraska Synod, he occasionally provides coaching and help with strategic thinking for Collaboration Ministries, and has also provided these services as a part of LEAD. He has previously served as a Synodical Associate for the Southwestern Washington Synod for Social Media and Lay Ministry, and has also previously served as a Director of Worship, Music and Stewardship and as a Mission Developer in local congregations in Minnesota and Washington. Outside of congregations he has worked as part of a for-profit start-up in the Twin Cities of Minnesota working to close the unemployment gap among minorities. Timothy volunteers around areas related to stewardship, strategic thinking as well as music in congregations, nonprofits and start-ups. He graduated from Pacific Lutheran University with a BA in Economics and Religion, from the Peter F. Drucker and Masatoshi Ito Graduate School of Management (at the Claremont Graduate University) with a MA in Management, and from Luther Seminary with a MA in Congregational Mission and Leadership. Timothy is happily married to Allison, an ordained pastor in the ELCA serving Salem Lutheran Church in Fontanelle, Nebraska. Allison is another theology nerd and seminary graduate, who has worked previously in a local congregation in areas around faith formation, curriculum development and life-long learning.